Is this home security made simple? We are always on the lookout for new products with a security benefit. Security is big business – Did you know that last year over 730,000 UK homes were affected by burglary, costing insurers +£1.4bn? That’s close to three quarters of a million homes, in one year. While we focus mainly in commercial security we do have a large number of residential security clients. We know that most homes do not have a sophisticated security system. Some studies suggest that over 70% of homes are not under protected. So when we saw the Cocoon we were intrigued. Security by ultrasound. 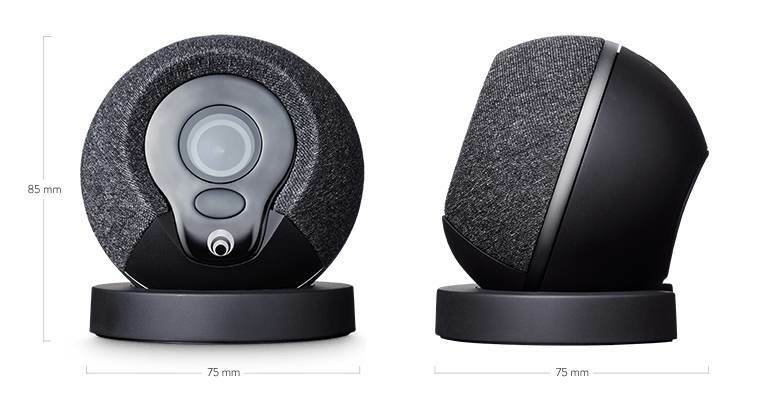 The claim is that the Cocoon Subsound technology, detects infrasound created by intruders, protecting the whole home from one device, and by using machine learning avoids false alarms. Clever? The company is new and crowdfunding at present – looking to raise £2 million to fund expansion.